“Love leaped out in front of us like a murderer in an alley leaping out of nowhere, and struck us both at once. As lightning strikes, as a Finnish knife strikes!" 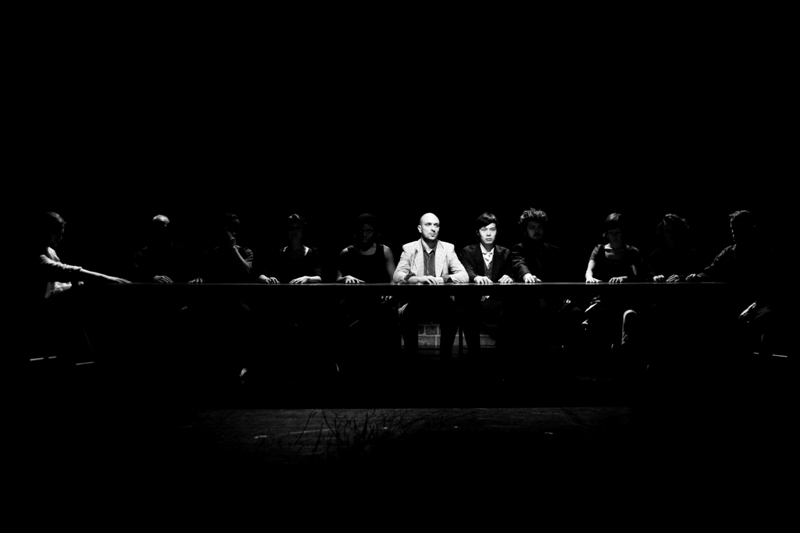 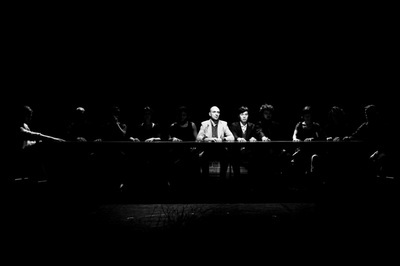 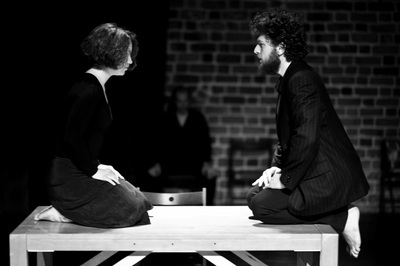 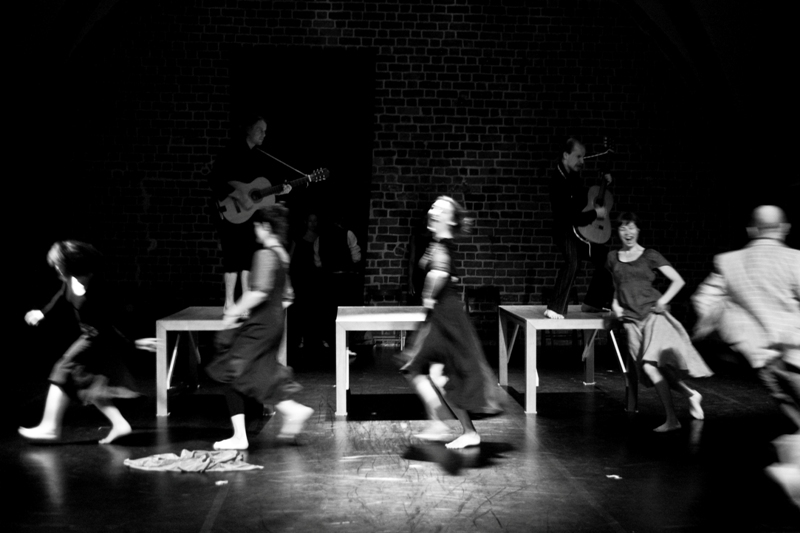 As part of my studies in Poland with Song of the Goat Theatre we made a show called Bulgakov's Table. 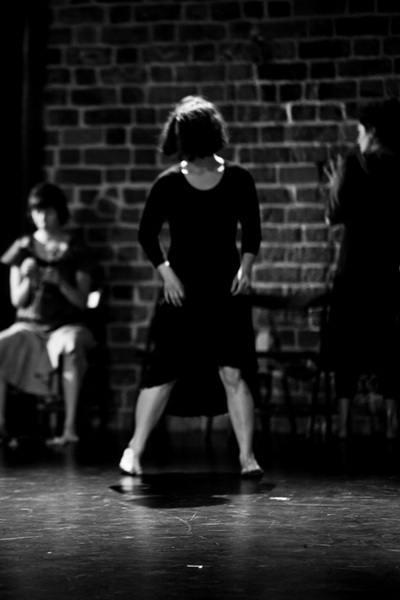 The work was inspired by 'The Master and Margarita' by Russian author Michal Bulgakov and our group expedition to Spain. We traveled to Sevilla and Badajoz, to meet with Roma who carry the traditions of Flamenco. 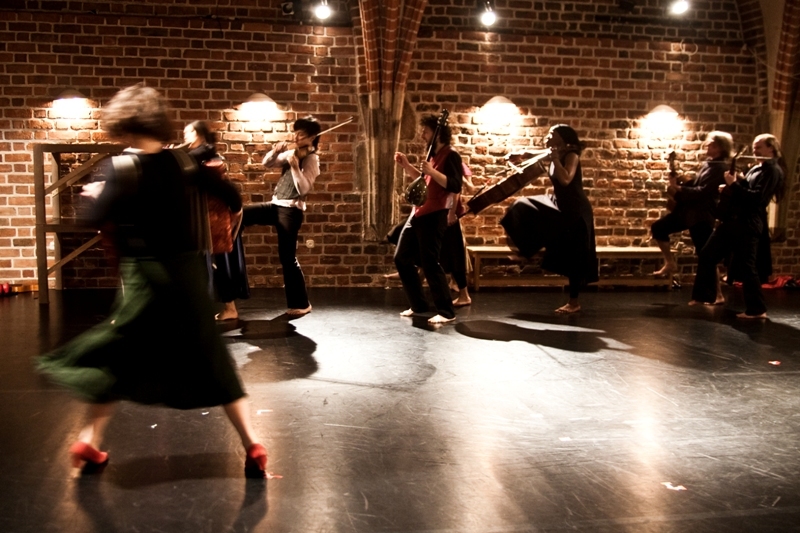 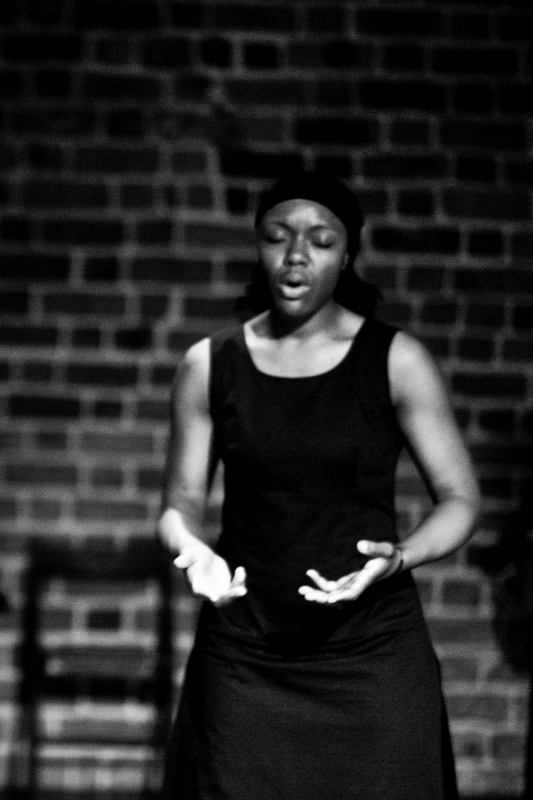 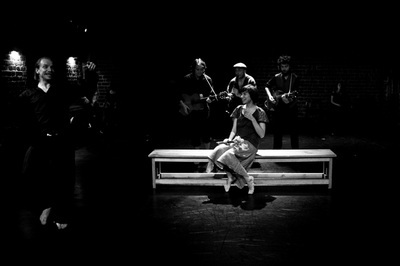 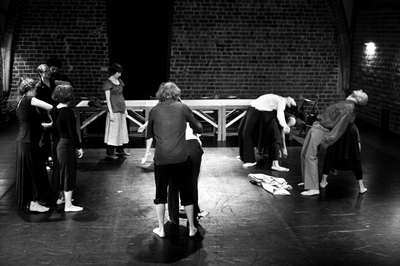 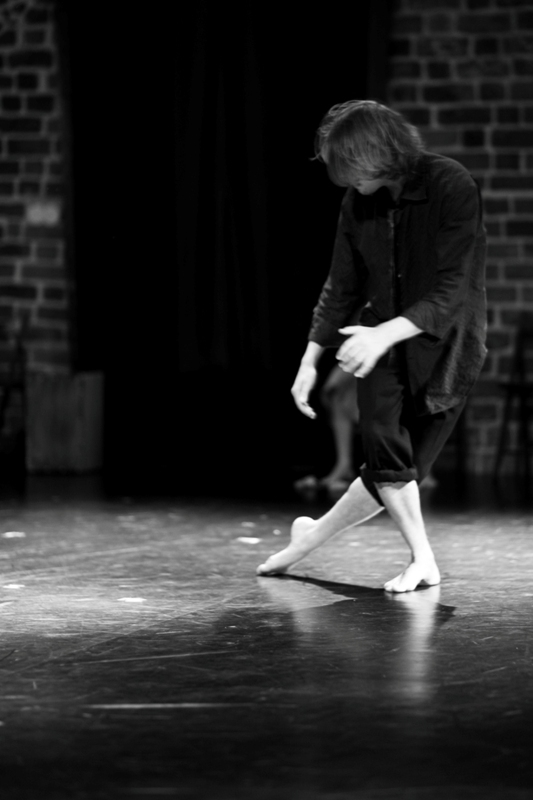 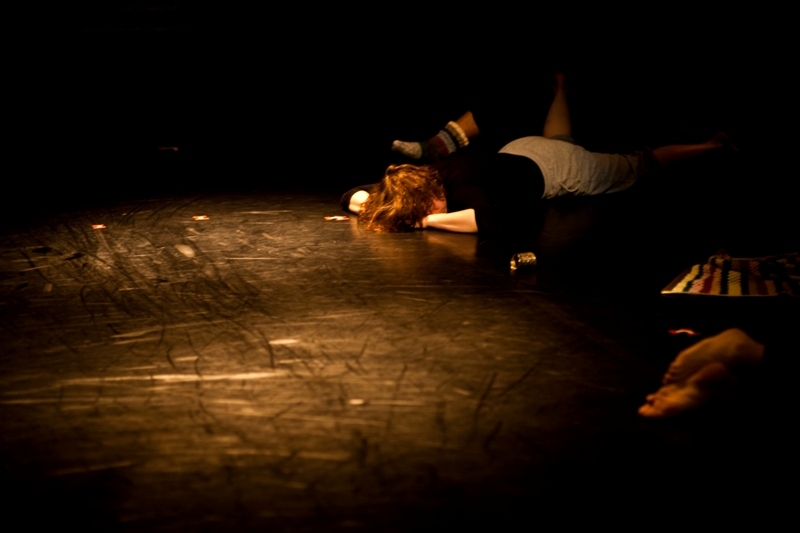 The work was presented at Song of the Goat Theatre in Poland and at the Young Vic Theatre in London.